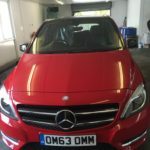 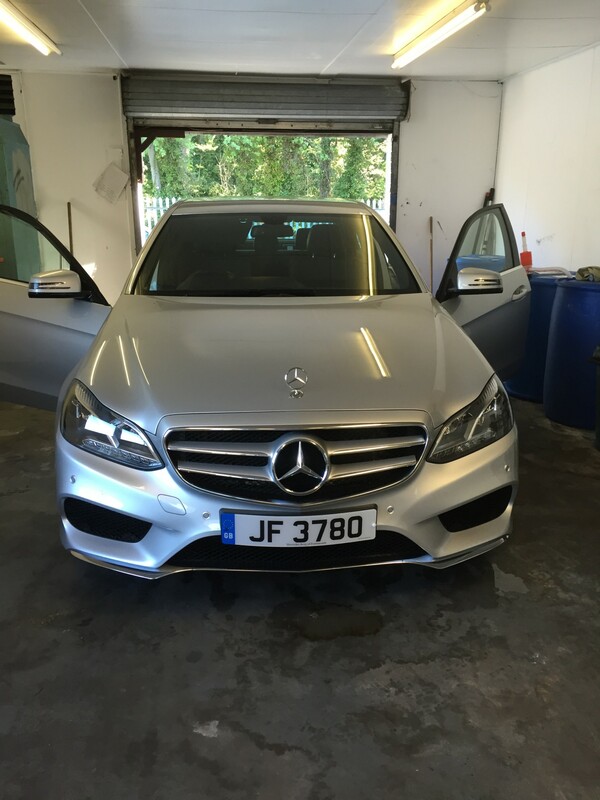 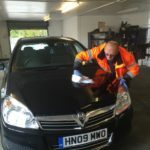 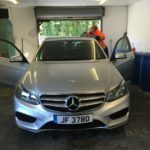 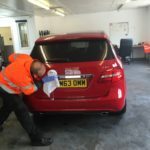 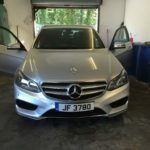 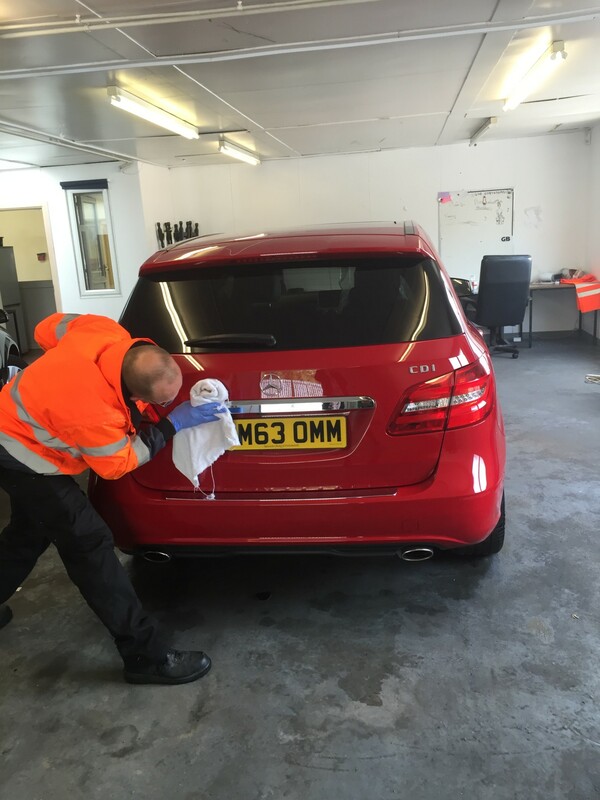 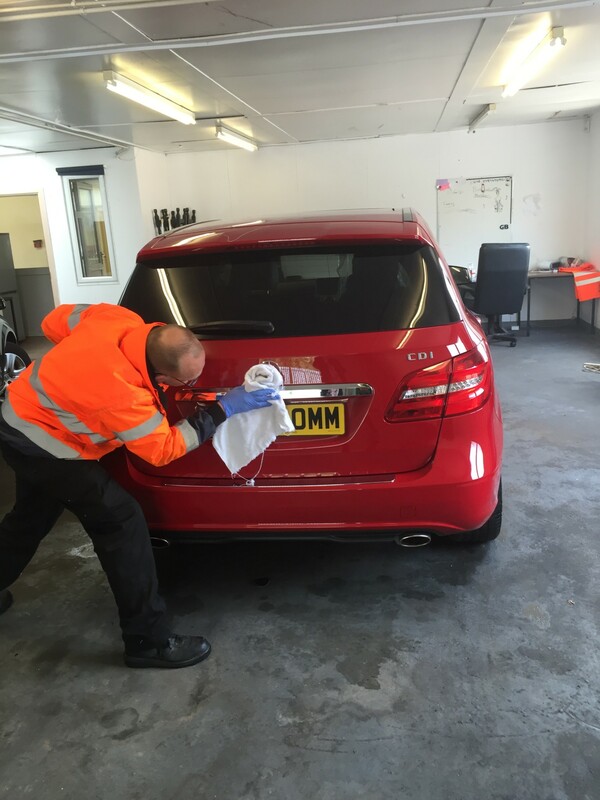 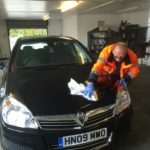 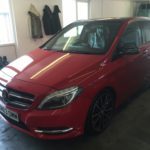 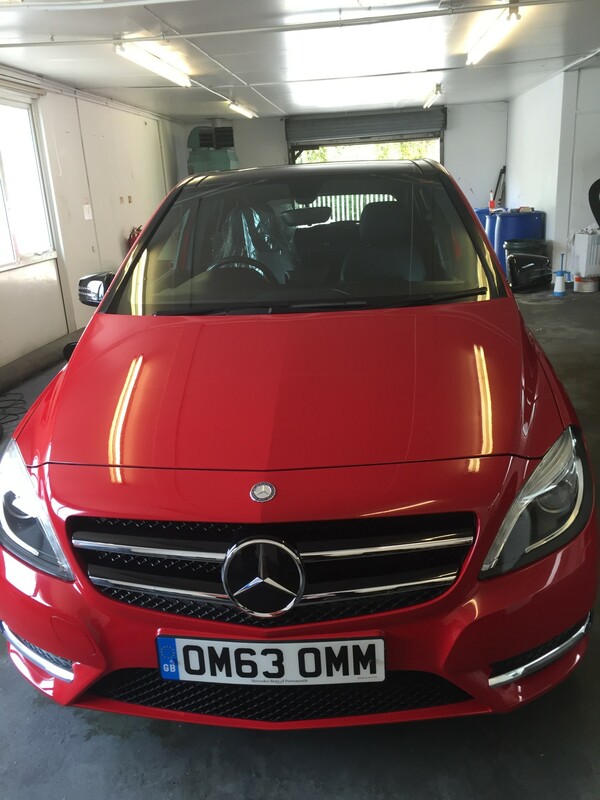 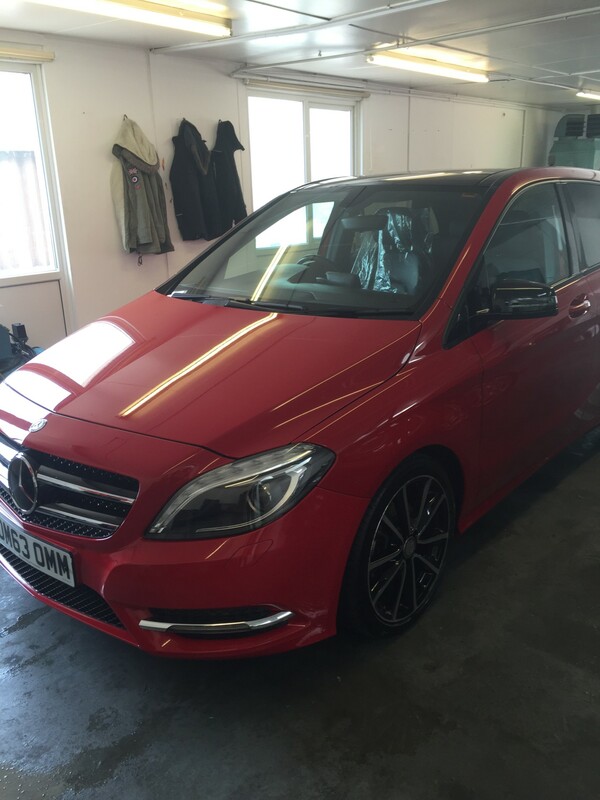 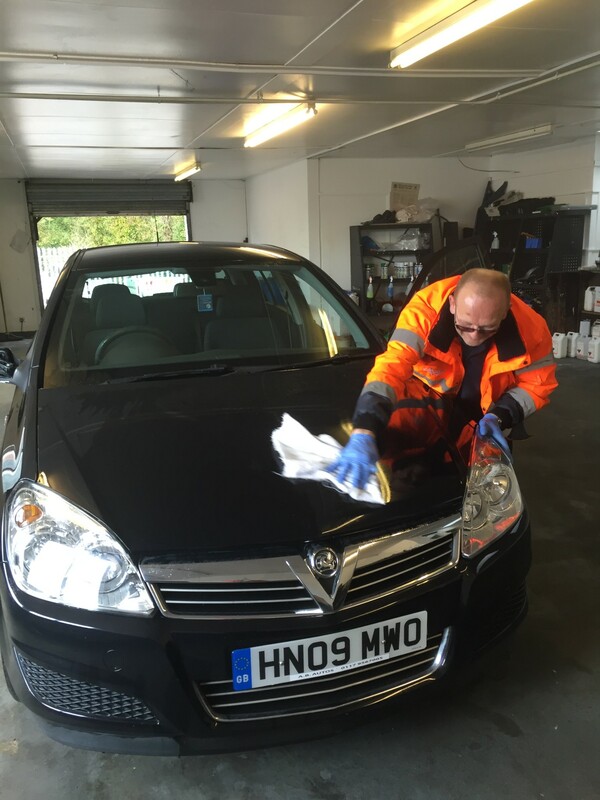 Standard valet: which includes : Hand wash, rinse, leather dry, floor mats and vacuumed, door shuts, windows polished inside and out, tyres dressed. 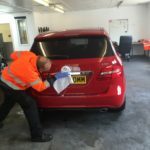 Standard Plus: All of the above, plus wheel arches cleaned, bodywork polished, boot vacuumed, bumpers and plastic dressed. 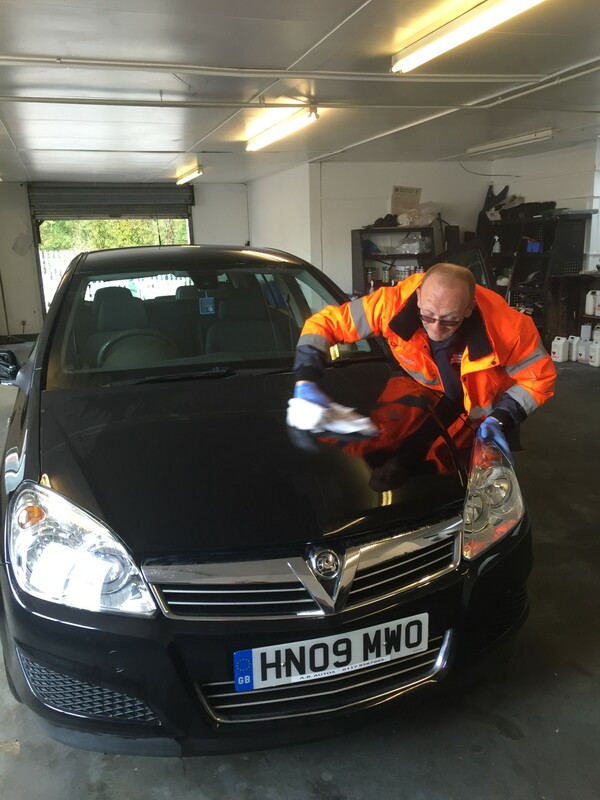 Super: Engine bay cleaned, chrome work polished, carpets and upholstery shampooed. 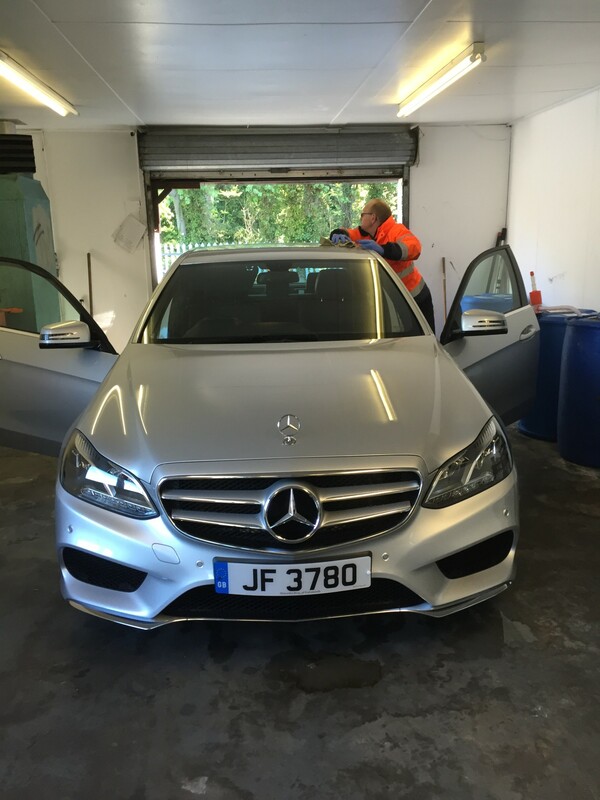 Extra’s: Sign writing removed and vehicle moped.